Game na ang GANG sa G! 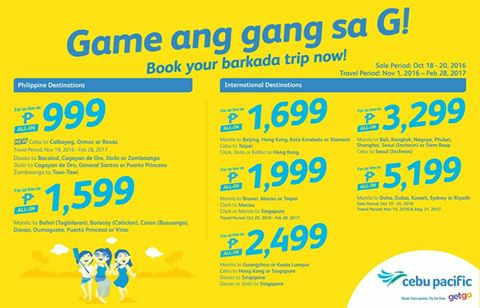 Book your barkada trip now! 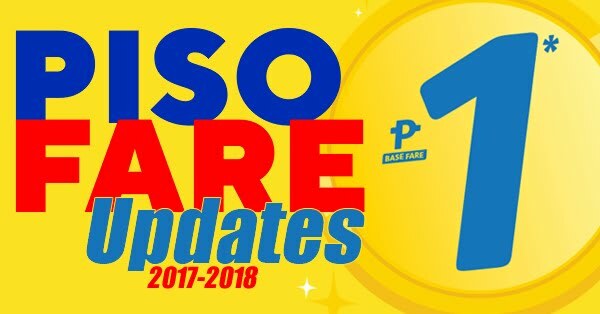 G na ang buong barkada sa new seat sale! Book now till Oct 20! Travel and find the one with the new seat sale! Book now until October 18-20, 2016! 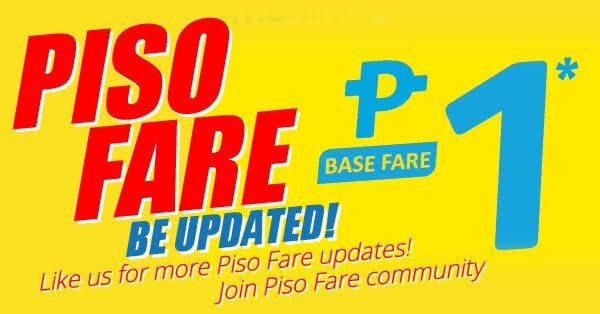 Sale period: October 18-20, 2016 or until seats last.